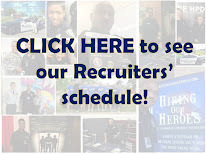 Houston Police Department: Have you seen what the HPD Explorers have been up to? Have you seen what the HPD Explorers have been up to? HPD Explorers from the Midewest Post 7277 went to the Los Magnificos Car Show at the Reliant Center on November 22. They videoed, interviewed, and edited the video themselves and this is the result. The view the full video, please go to the Explorer Flickr page at THIS LINK. 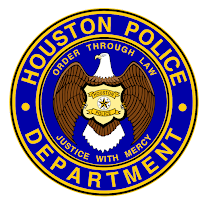 For more information on the HPD Explorer program, go to the Explorer Website and follow the Explorers on Twitter @HPD_Explorers.